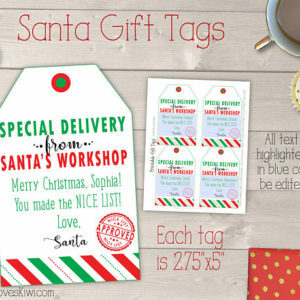 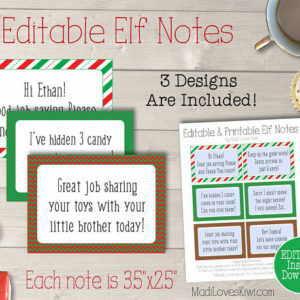 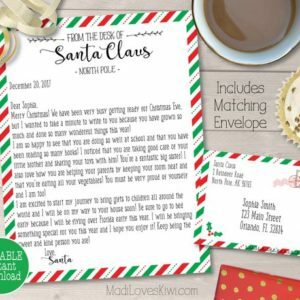 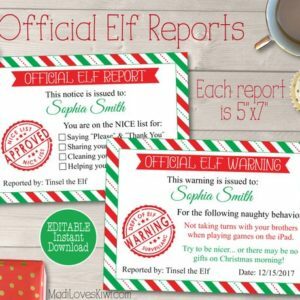 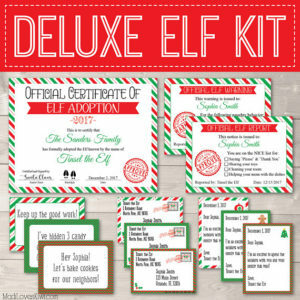 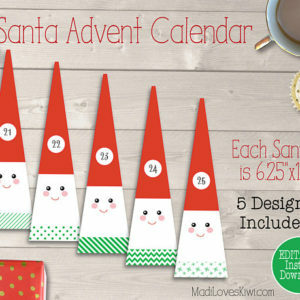 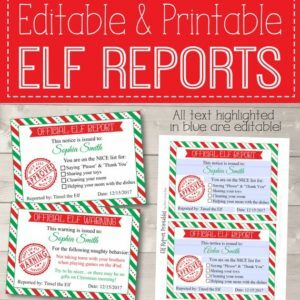 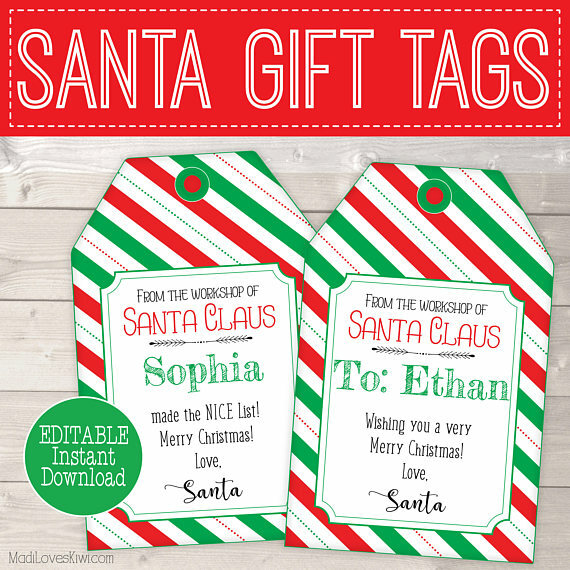 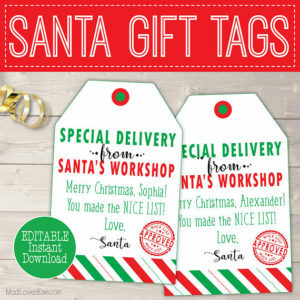 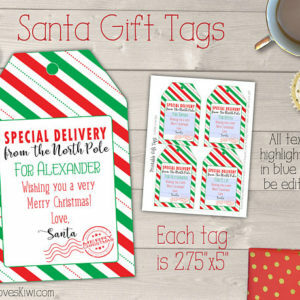 Make your child’s Christmas magical with these editable Santa Gift Tags! 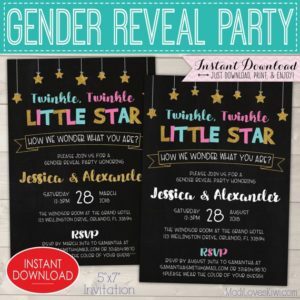 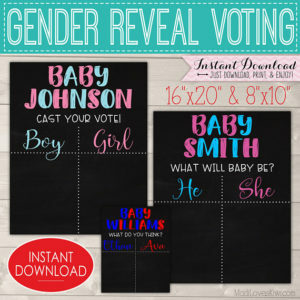 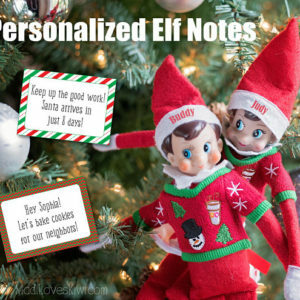 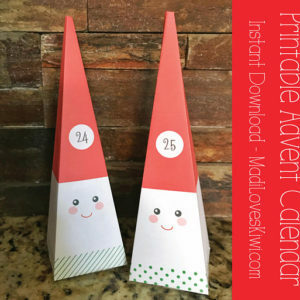 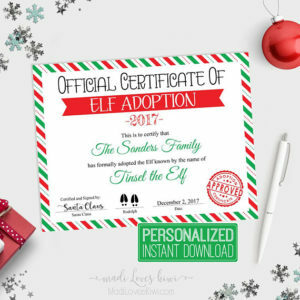 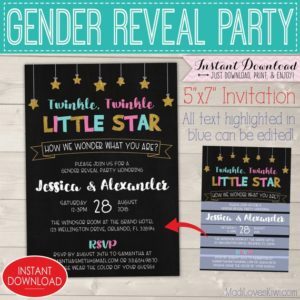 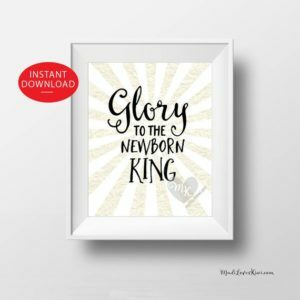 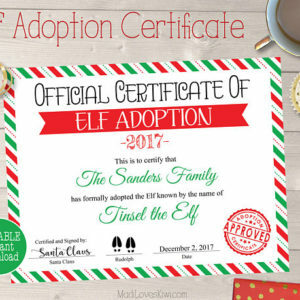 You can personalize them with your child’s name and a little note. 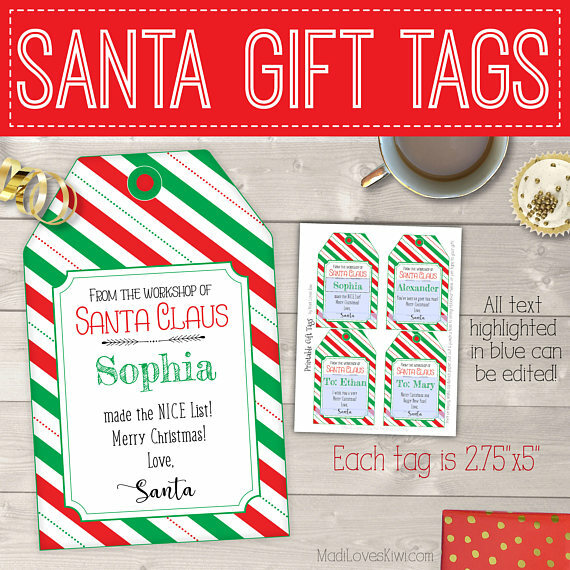 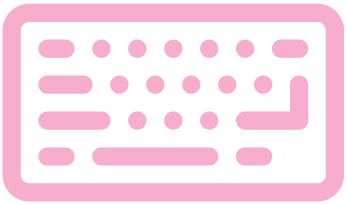 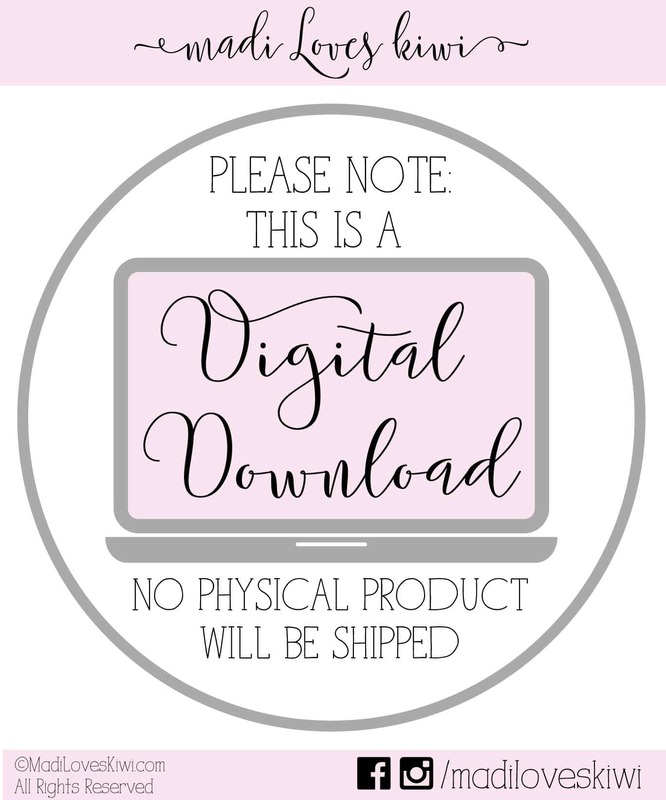 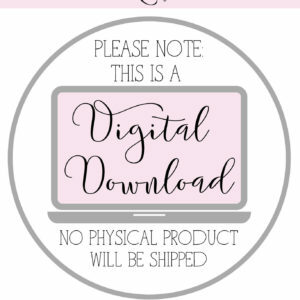 Plus, these tags are digital files that can be reused year after year!